Fortunately, some things can be restored—like your pool! Gunite installation and restoration can be a very complex process. 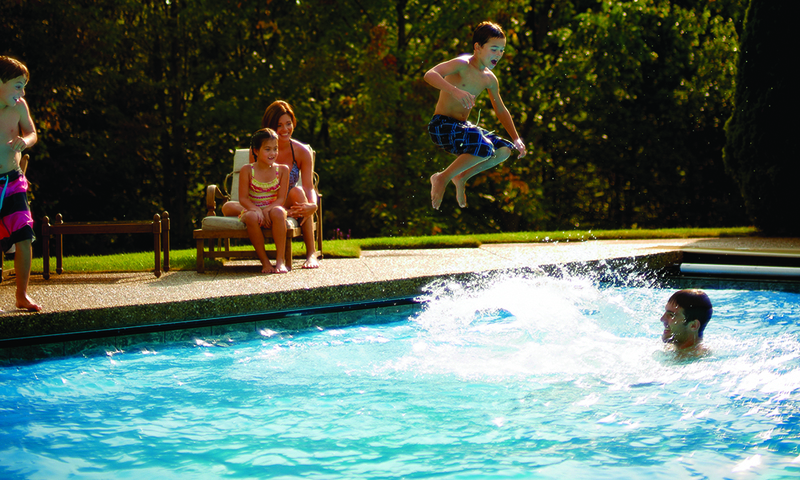 That’s why you hear so many nightmares regarding a new gunite pool installation or restoration. Some companies just bite off more than they can chew or, possibly, they try to cut corners to save money in their process. We know the complexity of this work and we follow the procedures necessary to give you quality work that will last you for many years to come. We also know, although we strive to do as much in-house as possible, it is sometimes best for you if we partner with specialists that do this type of work, exclusively—day in and day out—to perfection. 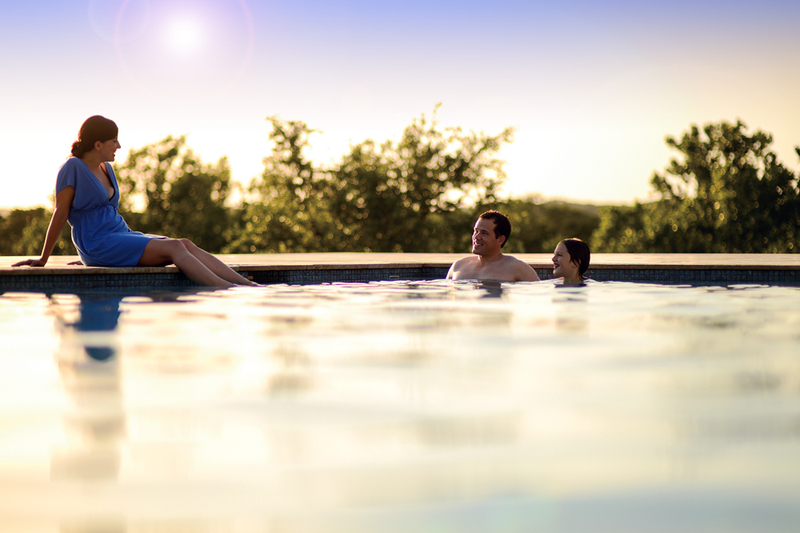 For this reason, Family Pools has two very competent and specialized contractors with which we work closely to complete your gunite pool work. 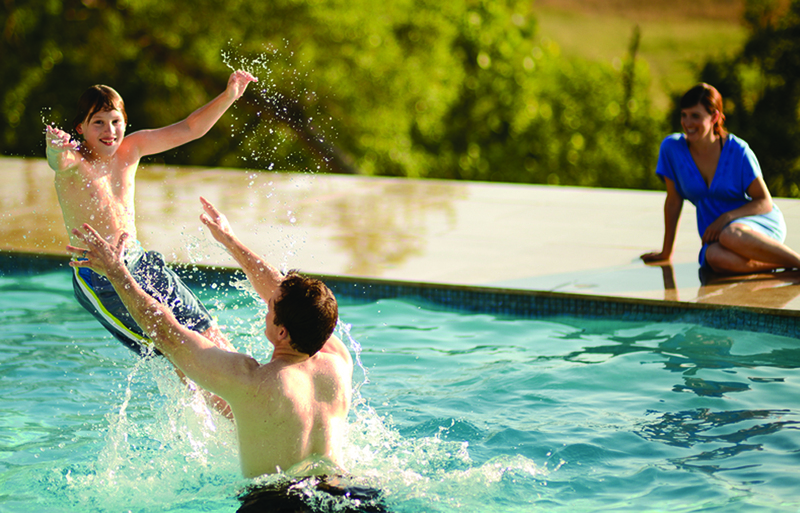 Family Pools is always here to support you…our client…to make sure you get the best job possible! 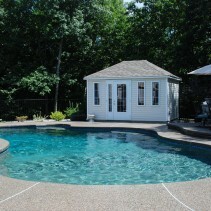 Full or partial gunite restoration…Family Pools is at your service.